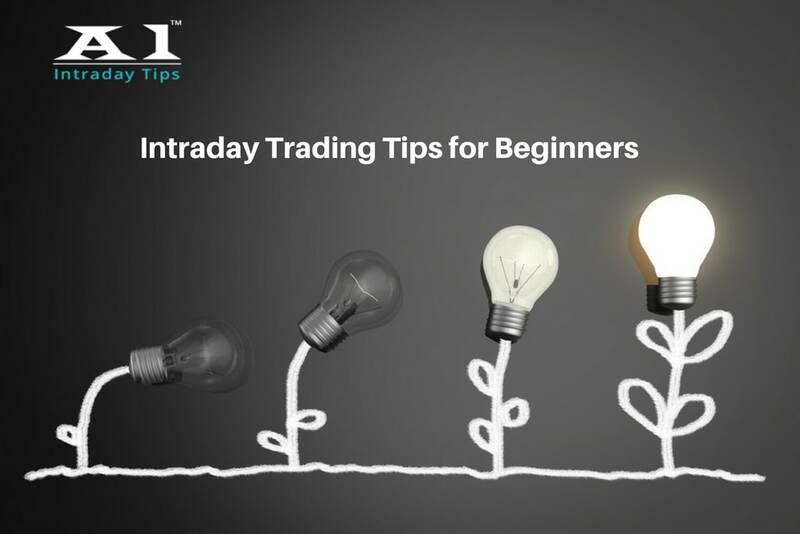 Know more about Intraday Trading Tips – We have listed important information that will surely help upcoming and new day traders in NSE market. We are here to help novice day traders to make money in share market using our 14-15 years of trading experience in NSE. if you follow our below mention develop intraday trading tips for beginners, you will lose less and gain big in stock market. The world of share trading is quite a huge one, and there are plenty to terms that one should understand before investing his or her money. Among the numerous types of trading practices available these days, the concept of Intraday Trading is perhaps the most thrilling ones. In case you do not know, it is a kind of trading in which a stock is purchased as well as sold on the same day itself. Quite certainly, the amount of money involved in this kind of trading has to be high enough to generate any significant amount of profit. After all, the upward movement in the price would be quite a little one. So, if you are not playing with a huge amount of money, you will not be able to see a good profit. But, it is also true that novices or beginners cannot risk with big amount of money when it comes to Intraday trading. So, they need to follow some strategies in order to ensure 100 percent profits. 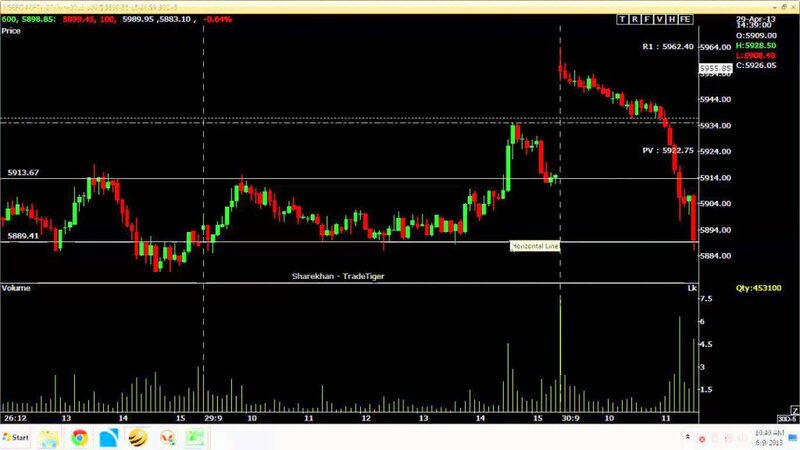 What Intraday Trading Tips the Beginners should follow? If you have a good Intraday trading strategy, tried and tested in NSE, you will surely make money. This development of strategy can take lot of time, but once it’s done, you can use it again and again. You have to have different strategies for different market conditions, Gap up, Gap down Opening, Market Trending up, Market trending down, and Volatile market. You can make alterations in your strategy according to the markets from time to time. Intraday trader can’t make money every day, and there are days when his trades can go wrong. He can lose money. Loss making trades will take your money, but they will give you ideas to make money. Learn from the mistakes you have made and again device a new trading strategy. Some traders take tension when they lose. Always fixes your stop loss and targets when you do buying or short selling day trades. Don’t change them. A trader can fix his daily income targets or loss target. If they are met, he has to exit his positions & stay away from market. Once you have the Knowledge and also a working developed strategy depending on different market conditions, you can trade yourselves. You can also take the advice of experience share tips providers, to confirm your trades. Take a two days free trial first. Some traders are habituated to trade in particular sectors, and some even do maximum trading in a particular stock. We recommend traders to trade in different sectors and also in different sectors, depending on the volume indicators, moving averages, RSI, Bollinger Bands. A Trader should always try to curtail his loses in a day trading. If trade goes wrong, the trader should think by his head and not by his heart and exit the trade to avoid big loses. You can’t avoid loses in stock market but even if you curtail it, it is very good. A proper planned trade will surely give better results. A trader should always try to preserve his capital if sometimes his trade goes wrong. He should always keep aside some proportion of money handy from the profits earned in trading for any eventuality that can happened any time. Don’t invest your full capital at any time. Stock market is always open for trading from Monday to Friday, except public holiday from 09:15 am to 03:30 pm so doesn’t try to make money in one day. Remember, finding a target is essential in Intraday Trading, and this very factor depends mostly on your style of trading. Some of the commonly used strategies in this regard are- scalping, daily pivots, fading, and momentum. In addition, figuring out a stop-loss is also quite essential for the beginners.